£60 per term. Six terms over two years. Total cost £360. 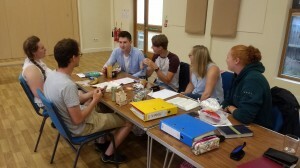 This course includes the core elements of Year One of the Sussex Ministry Training Course. 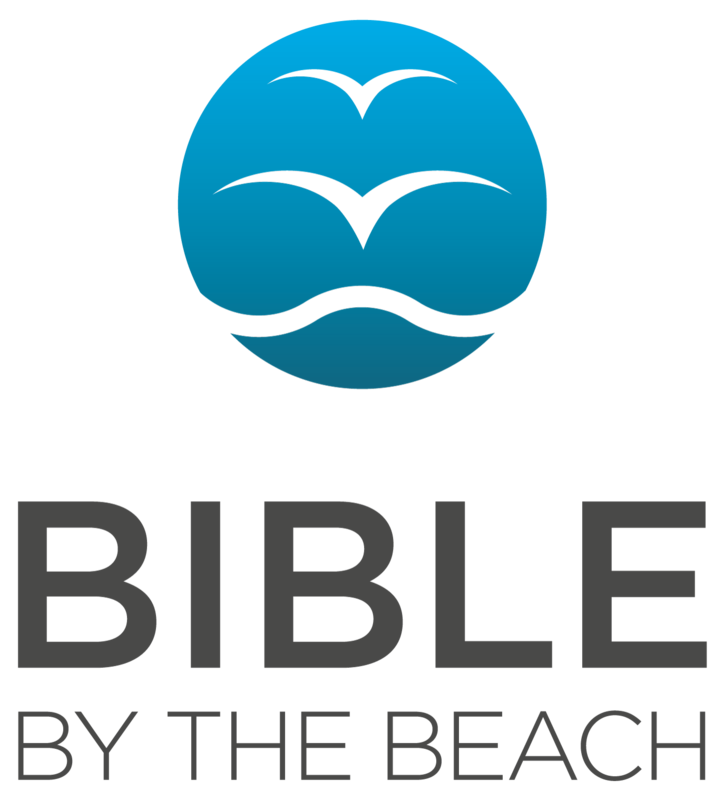 For both courses we welcome men and women of all ages who love the Lord Jesus, who believe the whole Bible is the trustworthy Word of God and want to be equipped to share its life-giving message in one context or another. They are ideal for Sunday school teachers, youth group leaders, home group leaders, 1-1 Bible readers, pastoral workers, evangelists, school workers, ministry trainees and church apprentices, Christian Union leaders, as well as those considering full-time ministry. Both course brochures can be downloaded from our website here. Application forms are available from the SGP Administrator by emailing admin@sussexgospelpartnership.org.uk or calling 01444 458 635.